Here's your chance to live in historic Palm Harbor!! 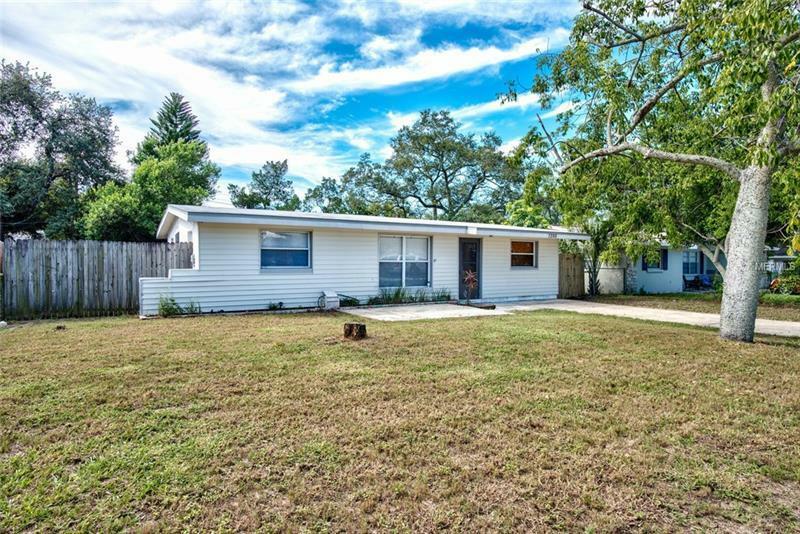 This 2BR/1BA home is walking distance to downtown and is zoned for top rated Palm Harbor Schools. Updated tile and laminate flooring through out with plenty of storage, this home is perfect for the starting family, investor, or as a second vacation home. Nice sized backyard offers plenty of room for a pool or expanding the house. Roof is 2012 and HVAC is 2007. Close to Honeymoon State Park, Pinellas Trail, restaurants, shopping, and more. Not in a flood zone. Don't let this opportunity get away!